New Bohemian Rye Sourdough Bread from Sourdough Home is fantastic. 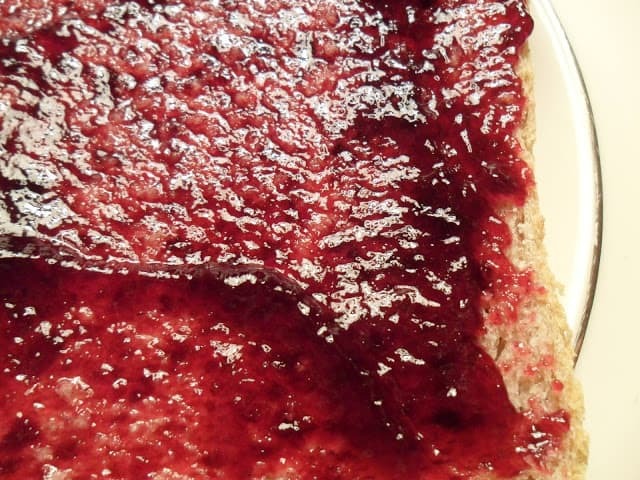 Grab a knife, some butter or better yet some jam and get eating. Once you take a big bite of this bread you’ll be begging for more. This is by far the best looking and tasting bread that I’ve ever made. (at least to date) I have never made this recipe before. This was the first time I’ve ever made New Bohemian Rye Bread and it will definitely not be the last. I was so amazed at how easy it was to make and how well it turned out. The bread itself turned out super delicious. 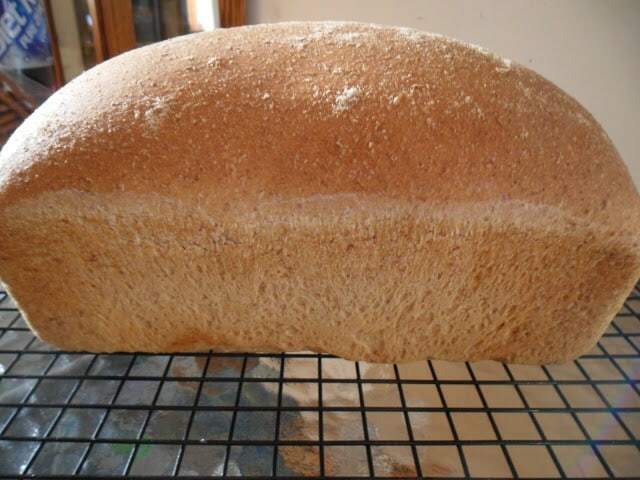 Now you can make your own loaf of rye bread and taste for yourself how delicious this bread is. Even my hubby, who isn’t a fan of rye bread, loved this bread. Delicious warm from the oven with butter or served with your favorite jam, this bread is out of this world. 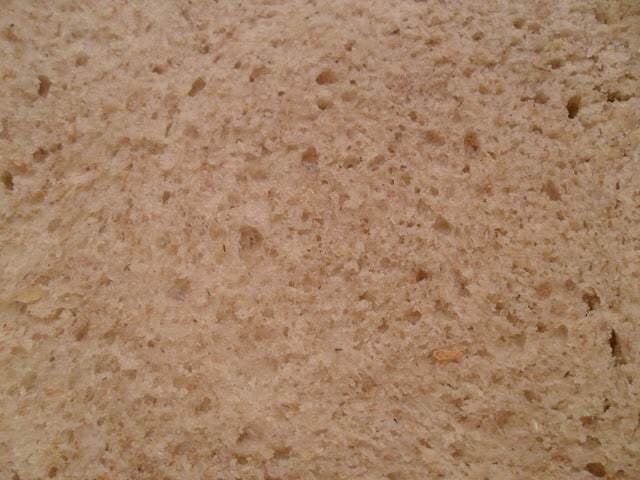 Rye sourdough bread makes a great sandwich too. In a large bowl mix all ingredients together until a small ball forms and pulls away from the sides of the bowl. 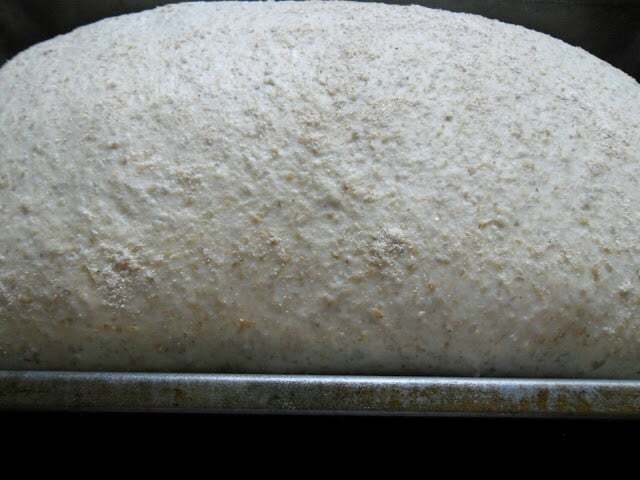 Transfer dough to a floured surface. 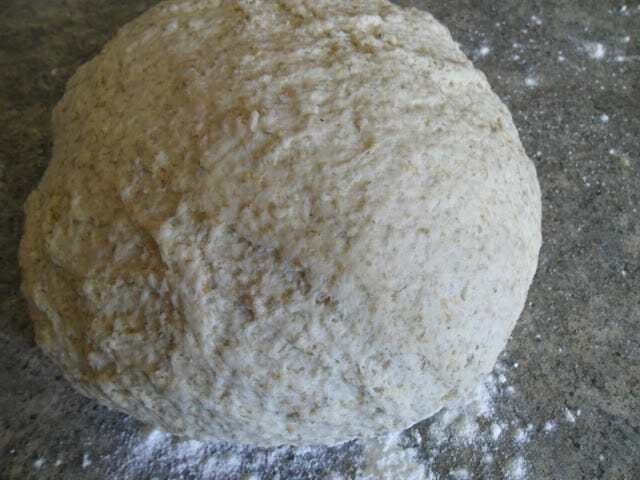 Knead dough for 5 to 8 minutes. Dough will come together well but remain a little wet. 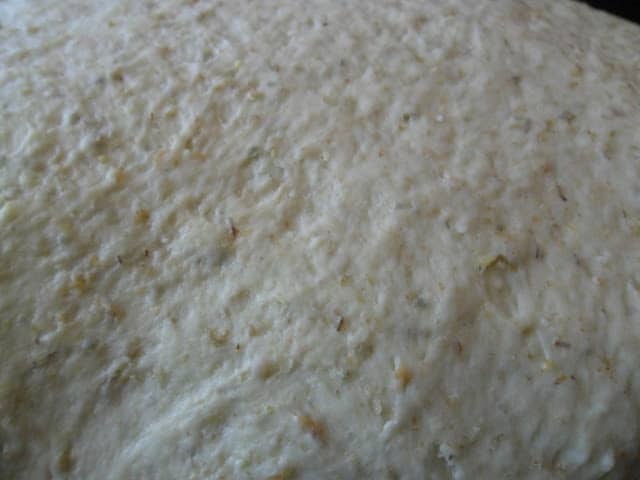 Let dough rest for 5 minutes. Knead for another 5 to 8 minutes or until dough is smooth. 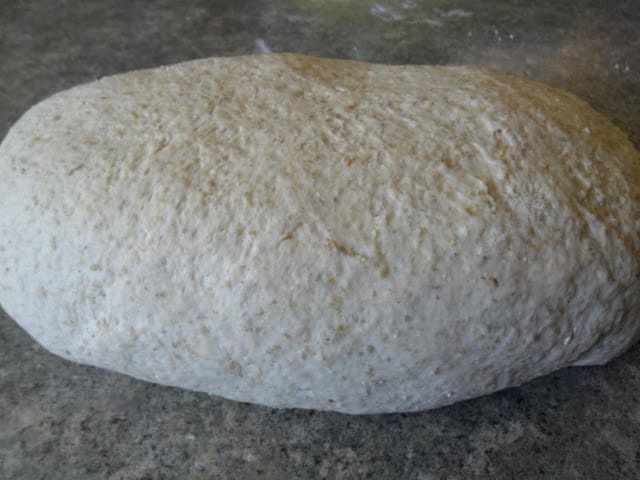 Cut the dough in half, form into rough loaf shape. Let dough rest, covered, for 30 minutes. Generously grease two 9 x 5 inch loaf pans. Shape dough and place in prepared pans. Dust tops of loaves with flour. 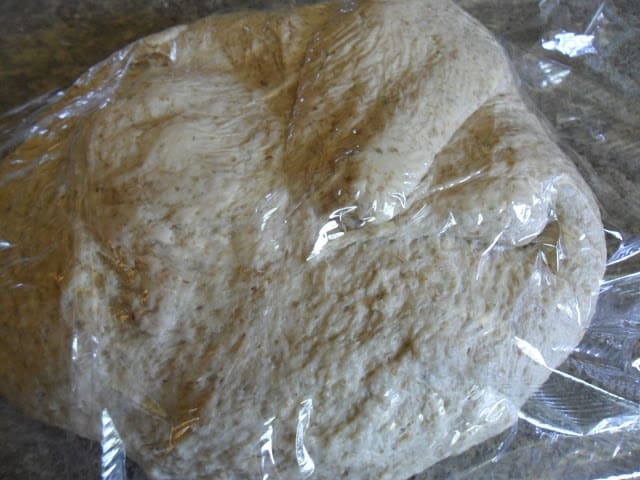 Cover loaves with plastic wrap and let rise until doubled in size, about 2 hours or depending on activity of your starter and warmth of your home. Preheat oven to 450º. 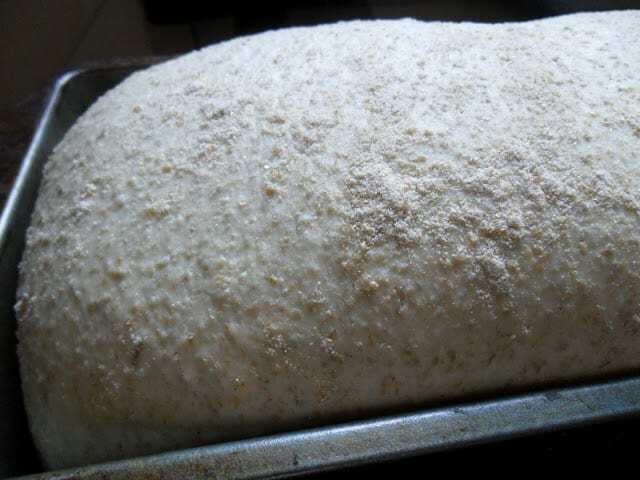 Put the bread in the oven, put a cup of hot water into a pan in the bottom of the oven and bake for 10 minutes, turn the oven down to 350º Bake another 30 to 45 minutes.